Hidden Objects-Colorful Room. Games online. If you are observant and have an eye for detail this game is just for you. 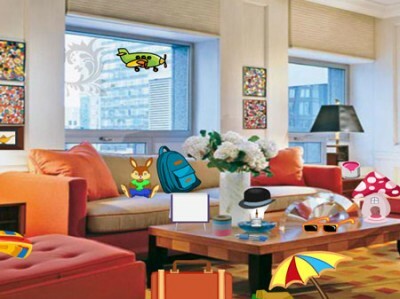 Find the objects hidden in the various colorful room. Don't random click since that will cost you 20 seconds. Have fun!